Biostatistics is the application of statistics to various areas of biology, especially medicine, but also agriculture, fisheries and the ecological sciences. Biostatistics research at the University of Calgary and at UBC's Okanagan campus is heavily enmeshed in the fields of Health Data Science and Medical Physics, requiring the use of not only high-level statistical methodology, but also computational and application area expertise. The principal objective of our training network is to increase exposure of highly qualified statistically trained personnel to the health sciences fields in Southern Alberta and the Southern Interior of BC, giving rise to a new generation of biostatisticians skilled in the knowledge and application of statistical methods that will impact biomedical and health research. 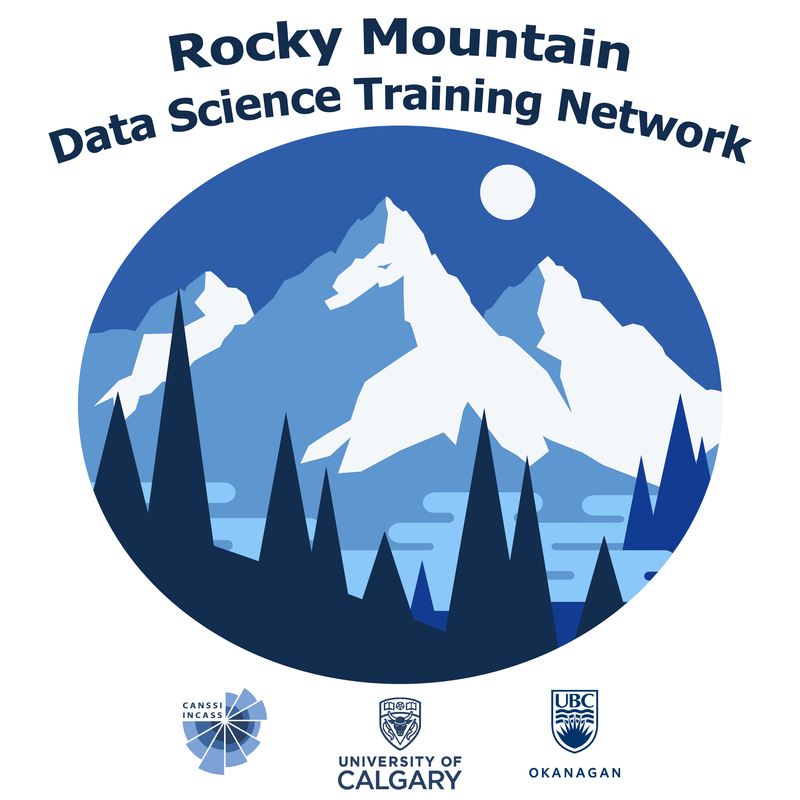 © 2017 Rocky Mountain Data Science Network. All rights reserved.